The strangest and most disturbing of the films Bergman shot on the island of Fårö, Hour of the Wolf stars Max von Sydow as a haunted painter living in voluntary exile with his wife (Liv Ullmann). When the couple are invited to a nearby castle for dinner, things start to go wrong with a vengeance, as a coven of sinister aristocrats hastens the artist’s psychological deterioration. 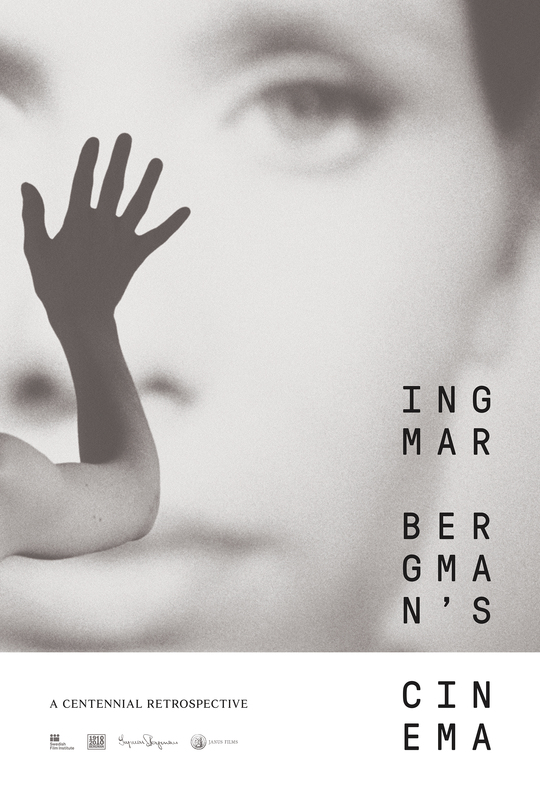 This gripping film is charged with a nightmarish power rare in the Bergman canon, and contains dreamlike effects that brilliantly underscore the tale’s horrific elements.